This is a stable, secure and intuitive content management system built by Drupal Website Development team at Root Info Solutions. The inclusion of easy-to-use content editing, reviewing and publishing mechanisms enables the website owner to keep the website updated with fresh content or information, drive user engagement and achieve business objectives. 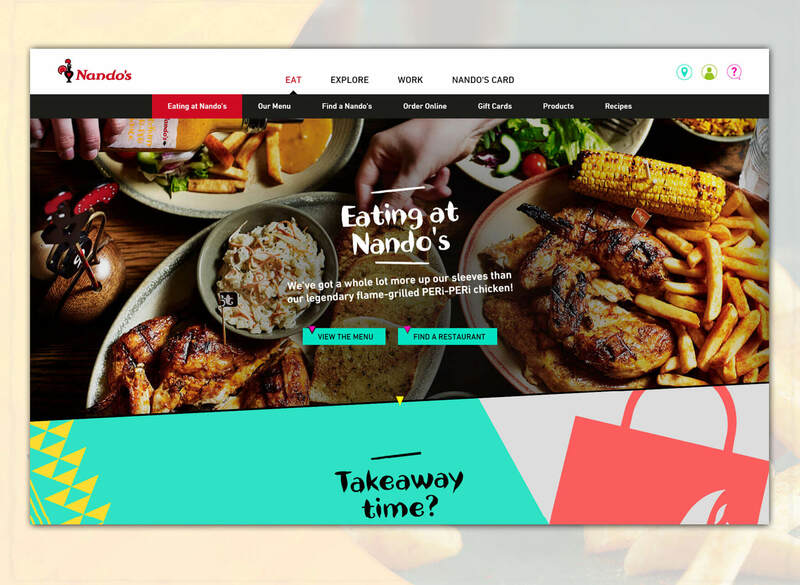 Nando’s is a chain of about 1000 restaurants dispersed across 30 countries. The brand is famous for serving grilled chicken dishes with various peri-peri marinades cooked in Mozambican/Portuguese style. The key challenges were to deliver a local experience to global customers, counteract the content management complexities with a bid to save time and stay relevant, and drive user engagement across all devices from smartphone and tablet to laptop and desktop. Based on the theme, Drupal developers at Root Info Solutions crafted a perfect virtual place for gourmands. We have used the menus, style and blocks very cohesively to make an user-friendly, intuitive and engaging website as per the requirements of the client. According to StatShow, per month 51K users visit this website. Its pageviews stand at 112, 800.